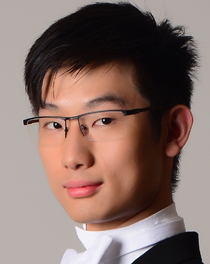 Born in Hong Kong in 1994, Jacky began his piano studies at the age of fie and violin studies at the age of eight. After his studies at the Diocesan Boys’ School in Hong Kong, he attended Harrow School for Sixth Form studies. Jacky is now in his third year of undergraduate study at the Royal Academy of Music supported by an entrance scholarship, studying violin with Rodney Friend, piano with Amandine Savary and viola with James Sleigh. He has attended masterclasses held by various artists, including Maxim Vengerov, Tasmin Little, Ning Feng and Erich Gruenburg. 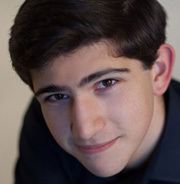 For conducting, he has been mentored by opera conductor and vocal coach Peter Robinson. As an opera repetiteur, Jacky was involved at the production of Mozart’s Così fan tutte at Opéra de Baugé in summer 2015. He is the founder and artistic director of Hornton Chamber Orchestra in early January 2015, and has appeared as conductor as well as soloist most recently for Mozart’s Violin Concerto no.4, K.218, and Piano Concerto no.20, K.466. 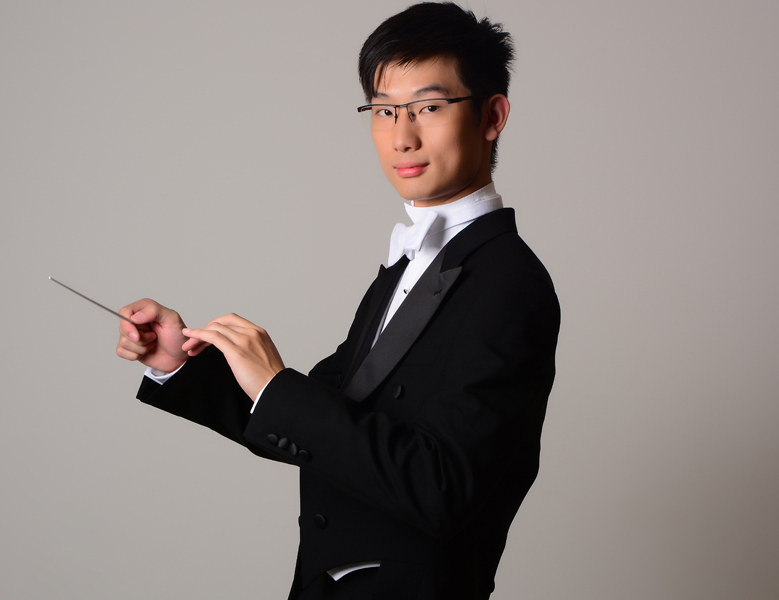 Jacky is the Third Prize winner of the International Concerto Competition – Debut at the Berlin Philharmonic Hall Conducting Category 2016, Third Prize winner at the Pancho Vladigerov International Violin Competition held in Bulgaria in 2013, First Prize winner in the Youth Category of the Hong Kong International Violin Competition in 2011. He has served as concertmaster and Principal Second Violin of the Asian Youth Orchestra, performing with renowned international artists including cellist Steven Isserlis and violinist Stefan Jackiw, under the baton of James Judd and Richard Pontzious. Jacky has also taken part in the International Chipping Campden International Music Festival and the LSO String Academy. Jacky has recently been selected to take part in the International Schleswig-Holstein Music Festival in Germany in the coming summer. Jacky has performed in various concert venues in London and Hong Kong, most recently violin recitals at St Martin-in-the-Fields and Southwark Cathedral. He is also the leader of Ardour String Quartet, formed in 2014, which has performed around various concert venues around London. Jacky is very grateful for the support of the Robert Anderson Research Charitable Trust and the Eta Cohen Memorial Award for the support of his studies in London. He plays a violin made by Andrea Postacchini on loan from the Academy.